Taking the regular Acoustic Guitars a step further are the Electro Acoustic Guitars. Equipped with modern magnetic pickup, a piezoelectric pickup or a microphone, through which the amplified sound travels to the main guitar amplifier. Muzikkon is your go-to music instrument provider in Ireland and these special Electro Acoustic Guitars with all their accessories are our specialties. Our range of basic Electro Acoustic Guitars is perfect for new learners in music schools or trying to master these on their own. Starting at a cheap introductory prices the Freshman FAIANLH LEFT HANDED Folk Cutaway is a great option for new starters who are looking to get a feel of how the thing works. Advanced learners or even experts can try our Freshman FA400GAC Grand Aud. CA eutectic guitar for richer much enhanced sound experience. 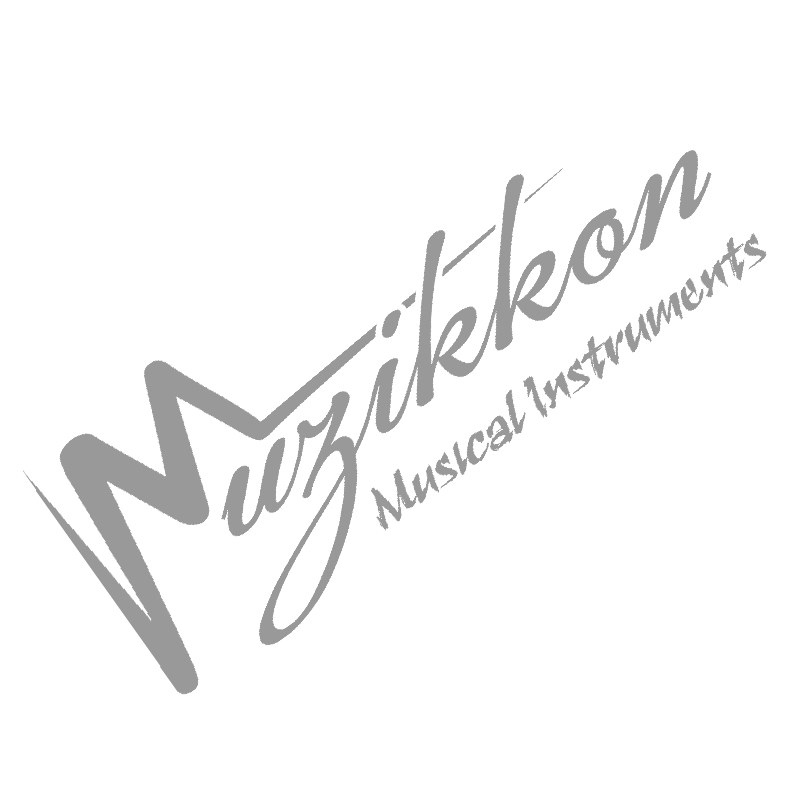 Muzikkon has been serving the Irish music market for a long time now and we are trusted by our clients for the exceptional quality music instruments that are not only original but are available for all types of music lovers as well. Whether you are a new learner or an expert guitar player, our range of Electro Acoustic Guitars will fulfil all your requirements and preferences. Our music experts also offer free consultation and help when required to help you get just the right instrument for you. Also check out our extensive range of music instrument accessories including guitar bags to fit your preferred instruments perfectly. The professional level Electro Acoustic Guitars will amuse you and your audiences with all the high and low notes efficiently allowing you to learn new tricks and become a qualified guitar player.